Every minute, 2.3 million searches occur on Google. That means there are over 100,000,000,000 Google searches every single month. And still, the demand for more high quality information continues. Businesses and contributors continue to invest time and effort to engage using Google search pages. The availability of information also means that the amount of content people have access to can be overwhelming. Unfortunately, many of these are designed to spread false or misleading data, either as clickbait or a more malicious type of misinformation. These are widely shared over social media and quickly go viral, making it hard for people to know the real facts. Fortunately, Google has taken steps to invalidate unsupported information through Fact Check. Google announced last October that they have partnered with Jigsaw to start allowing publishers to tag Google News stories with Fact Check. This was offered in a few countries, with the label indicating that the information in the article has been fact-checked by news publishers and other relevant organisations. This means that when you conduct a search on Google, the results that will show are credible, with fact checks for one or more claims. The information will be clearly displayed on the results page. The snippet will provide facts on the claim, as well as the person who made the claim and the subsequent fact check of the specific claim. The company evaluated feedback from users and publishers both, leading to their decision to make Fact Check available everywhere in Google News. This has been further expanded into Search in all languages globally. However, this won't be available for each search result. Furthermore, different conclusions may be reached by different publishers who checked the same claim. These are presented so the user can make more informed rulings about the information. Even with different conclusions, Google still thinks that the feature will help people understand the consensus on a specific claim. In addition, users will also get information on the things reliable sources agree on. Google is working on making fact checks more visible on search results pages. The company believes this will help people to more easily review and evaluate the information they are presented with, leading them to make their own knowledgeable opinions. 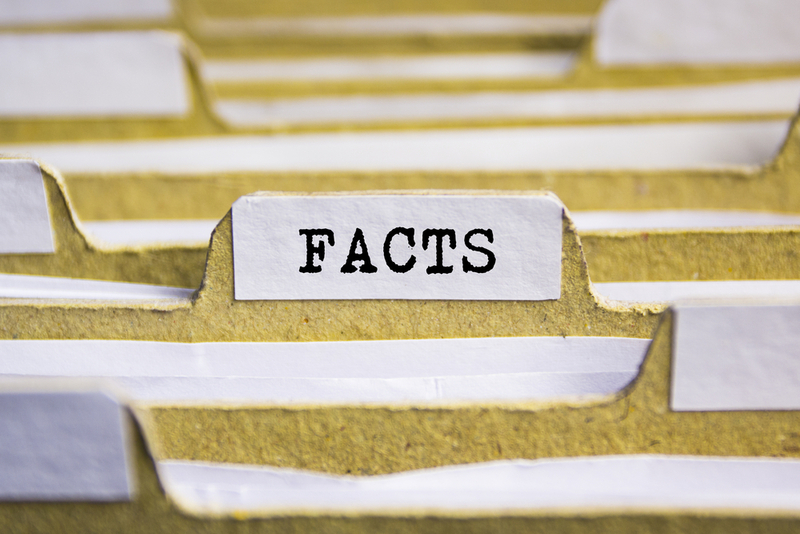 With information overload and the spread of inaccurate news, Fact Check helps the Information Age get one step closer to a fake news-free web.